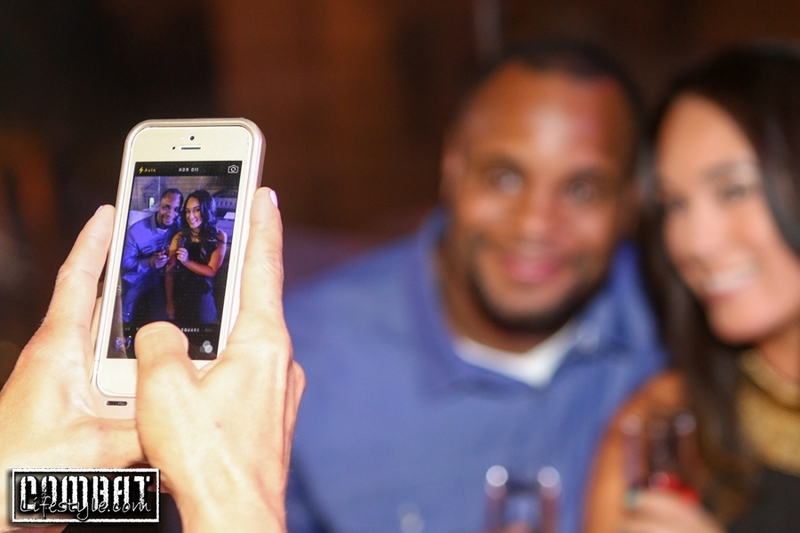 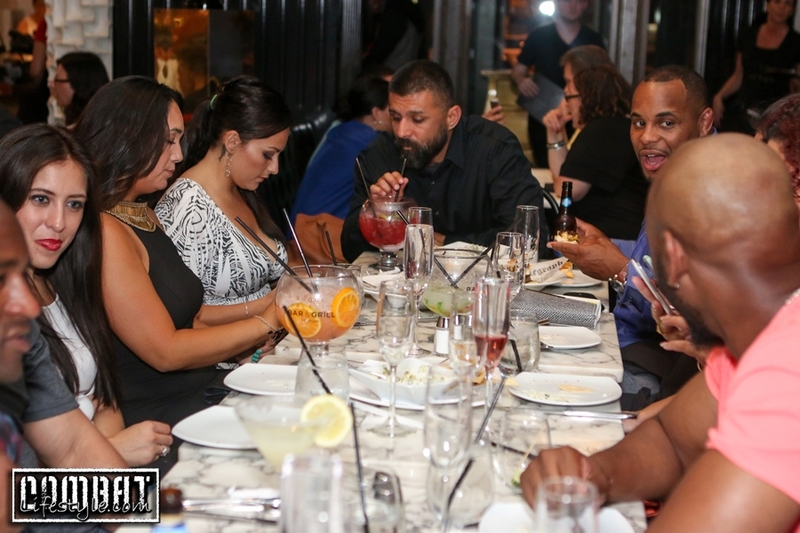 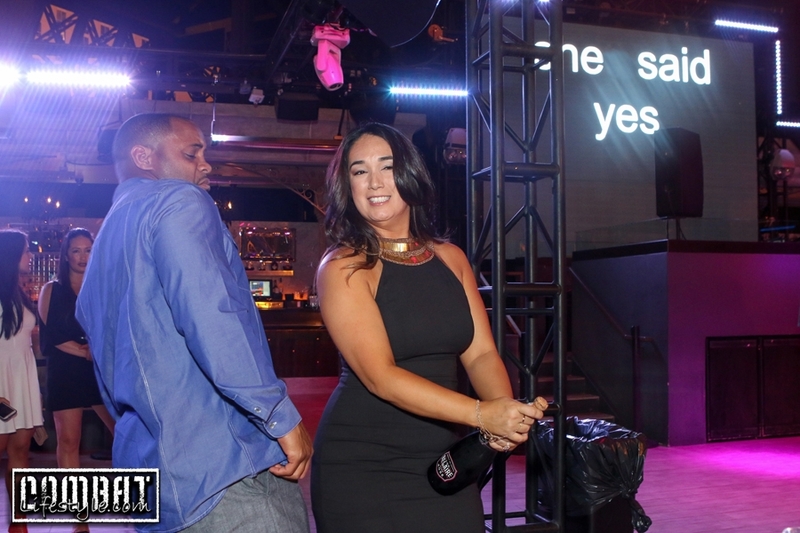 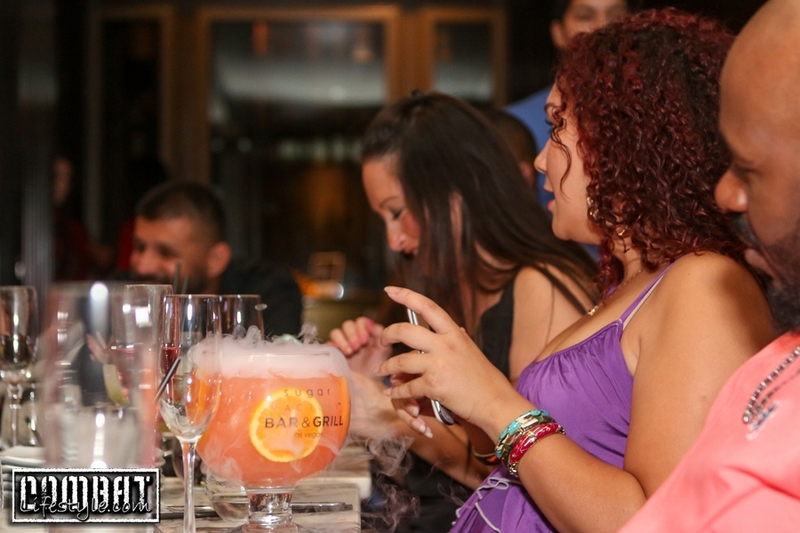 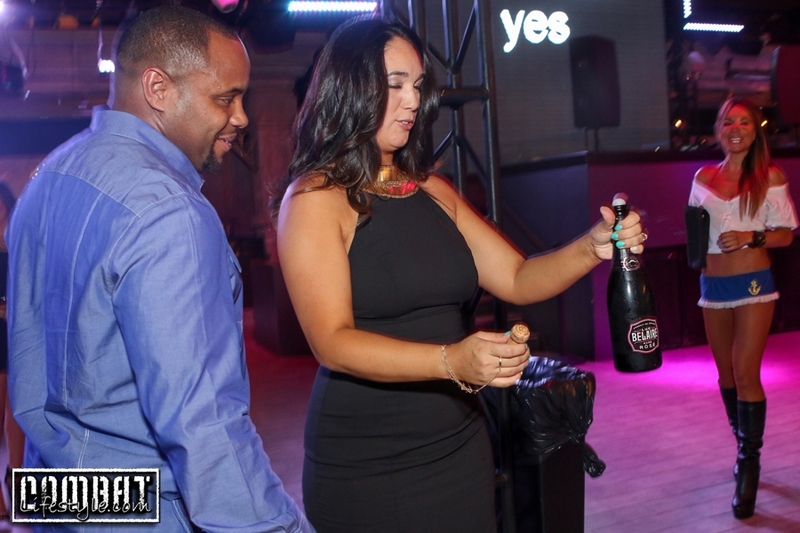 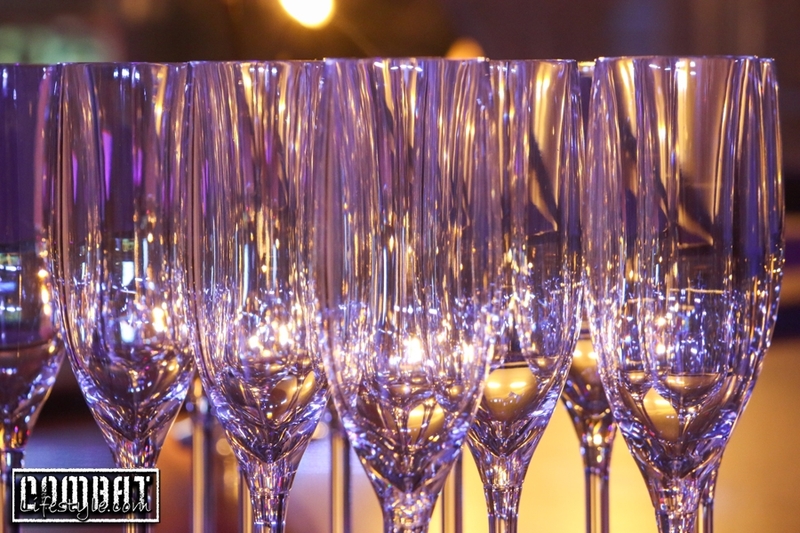 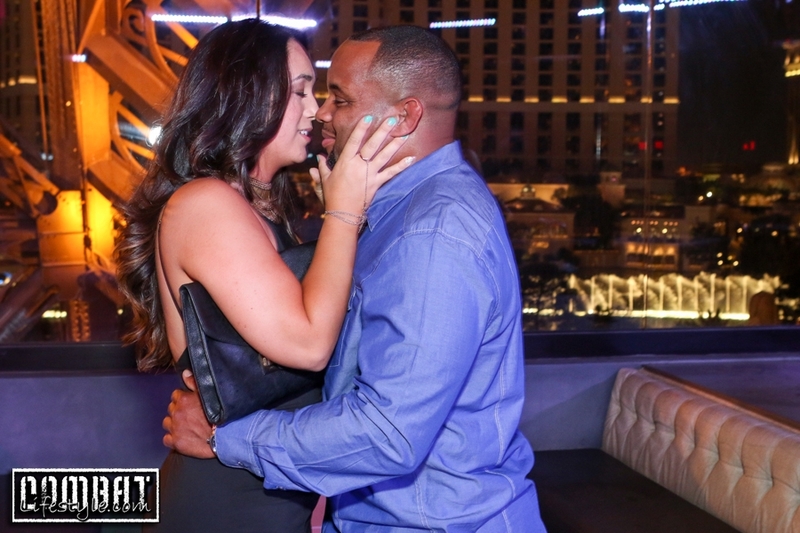 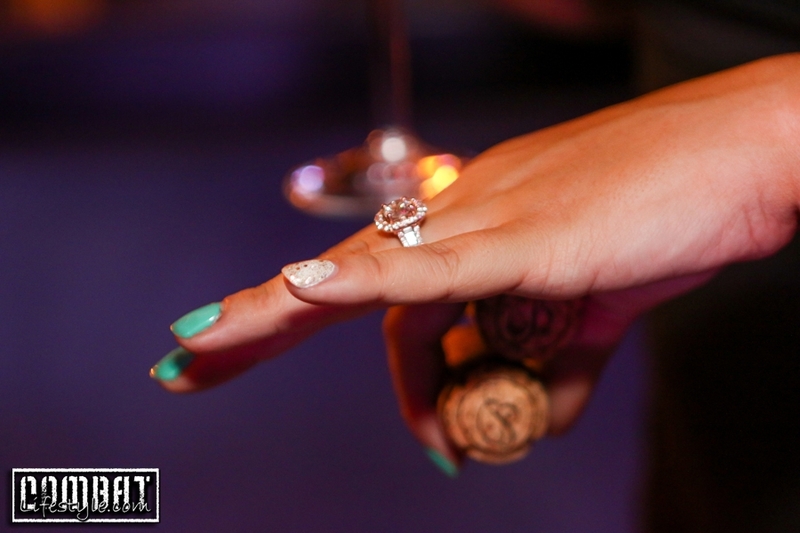 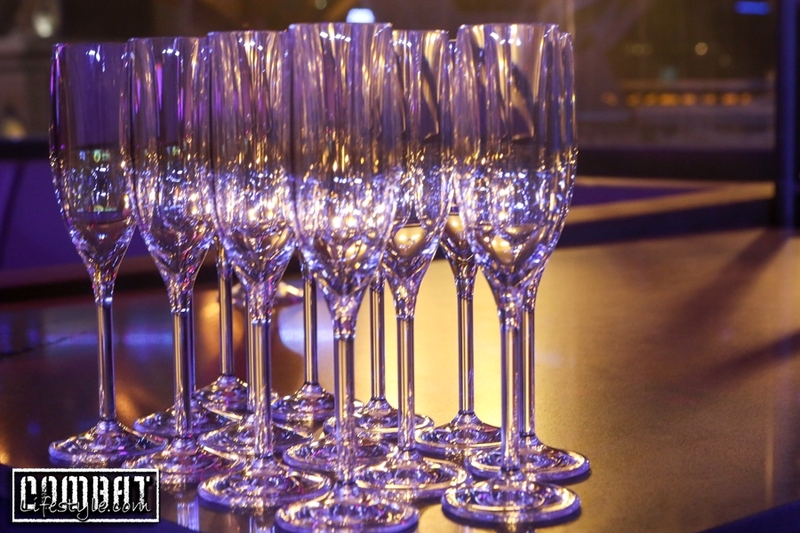 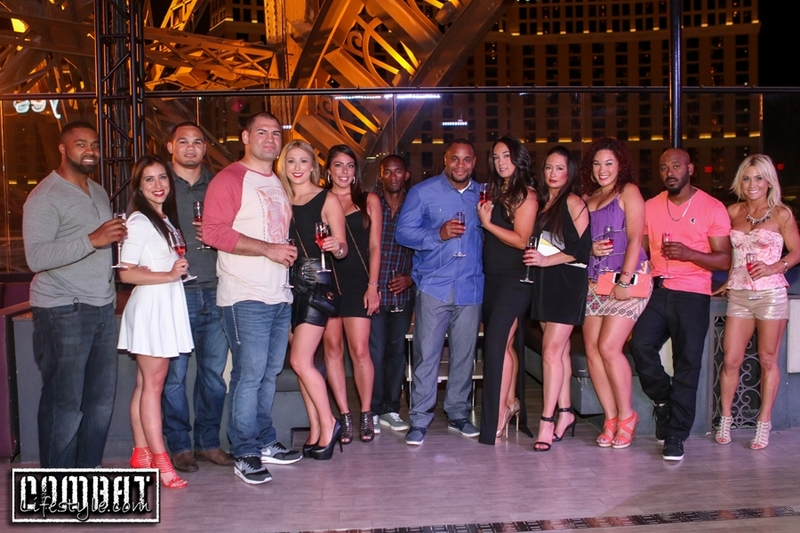 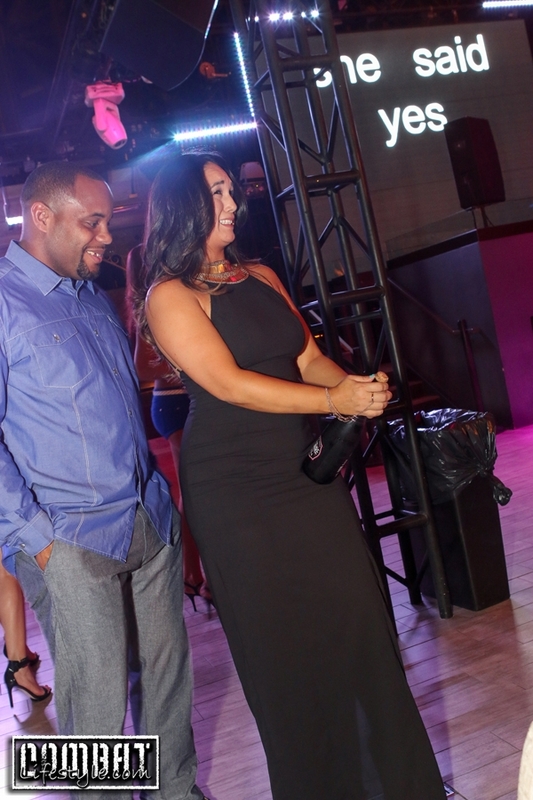 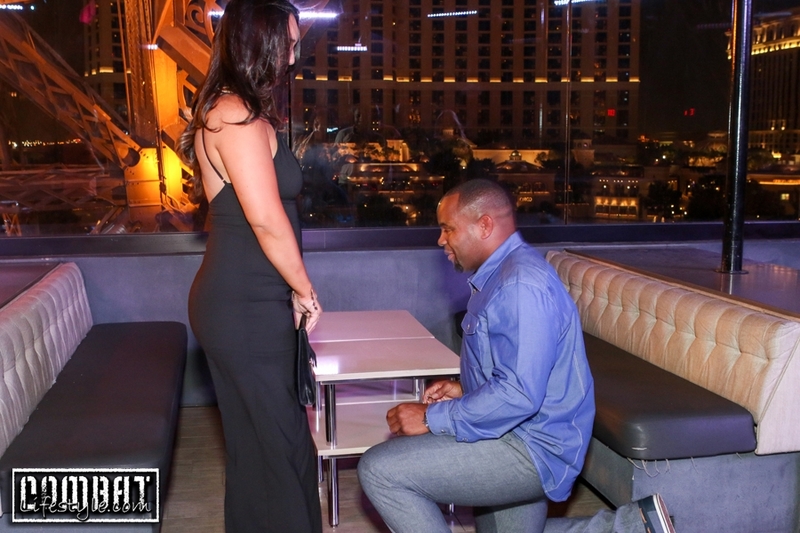 Home / Blog / Daniel Cormier Proposes on the 4th of July! 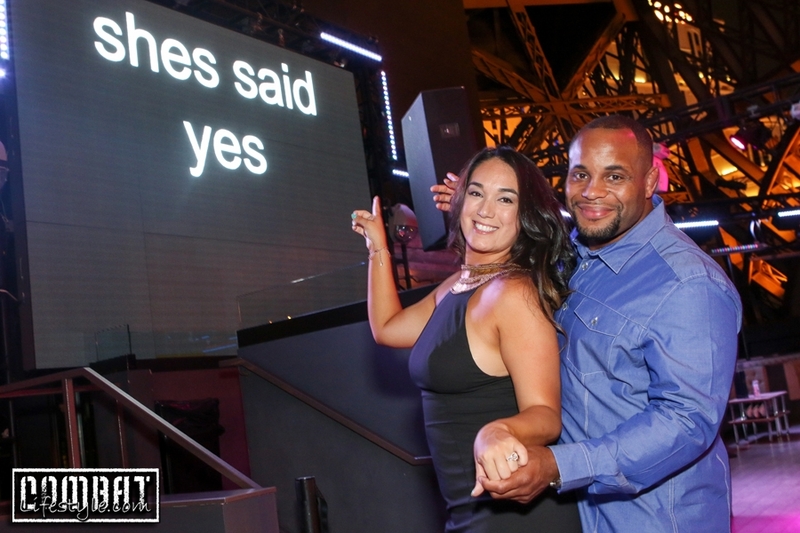 Daniel Cormier Proposes on the 4th of July! 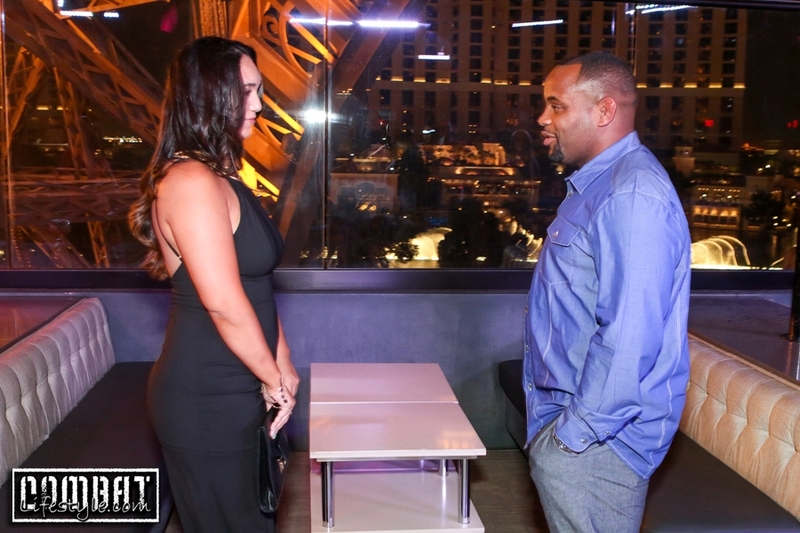 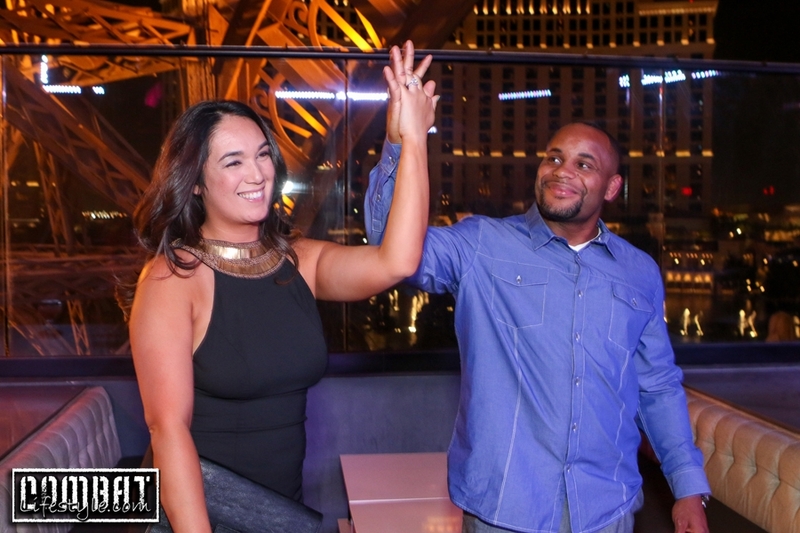 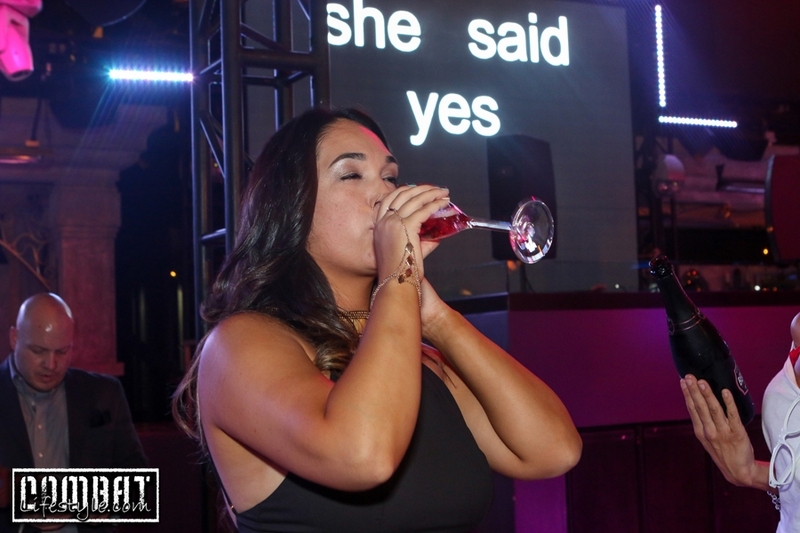 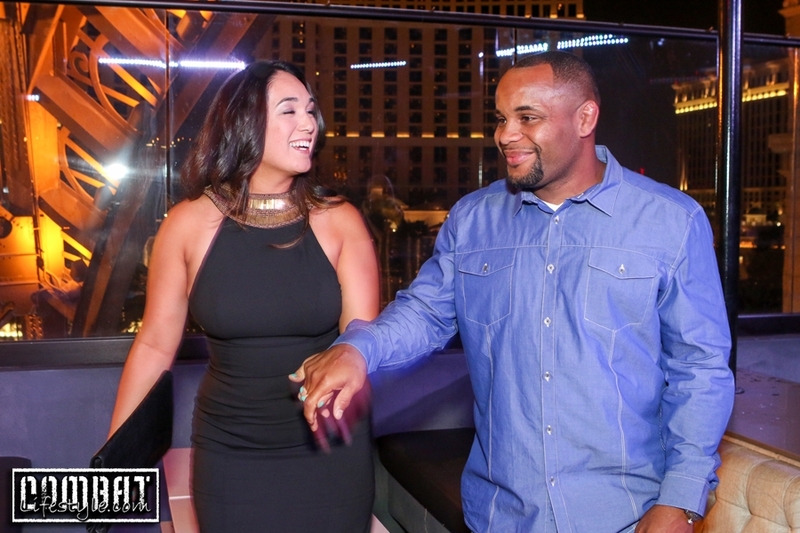 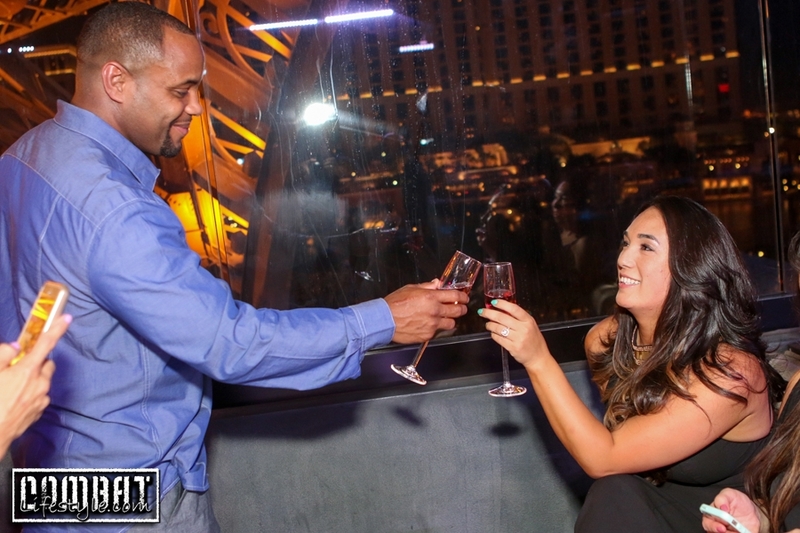 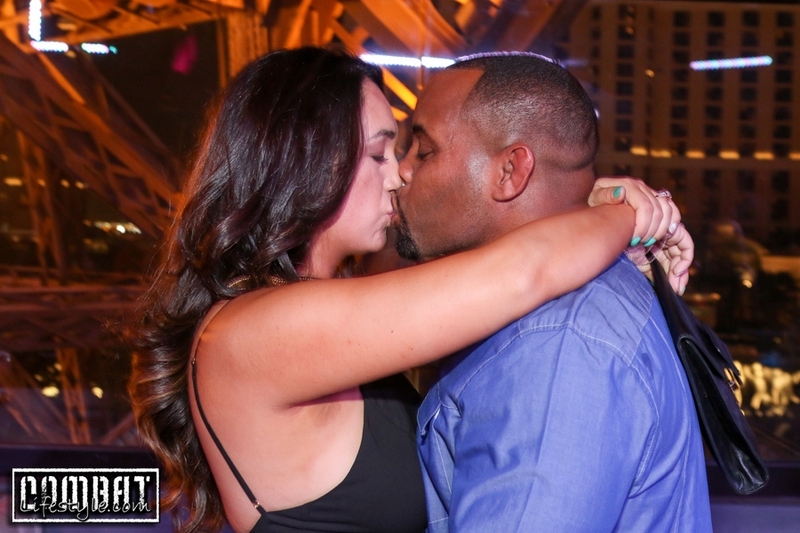 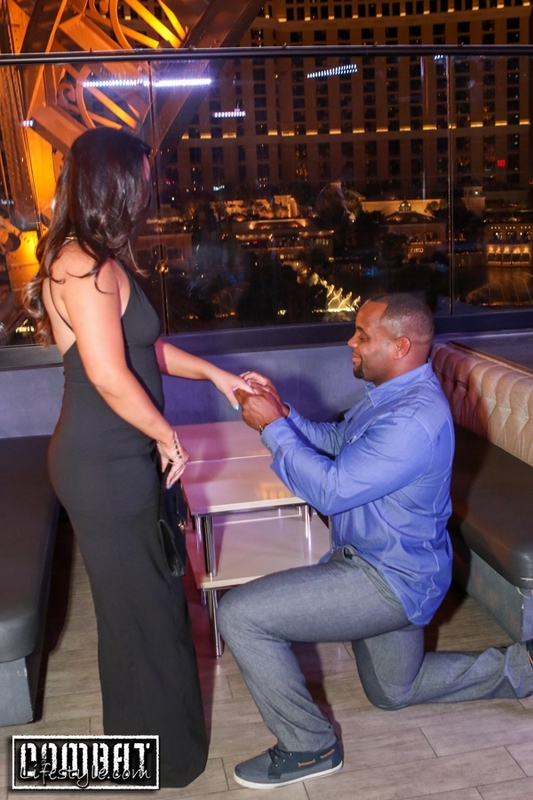 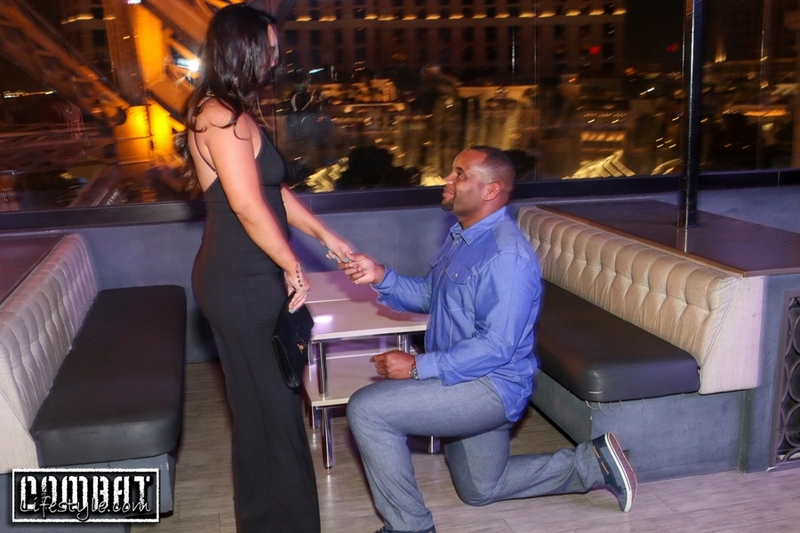 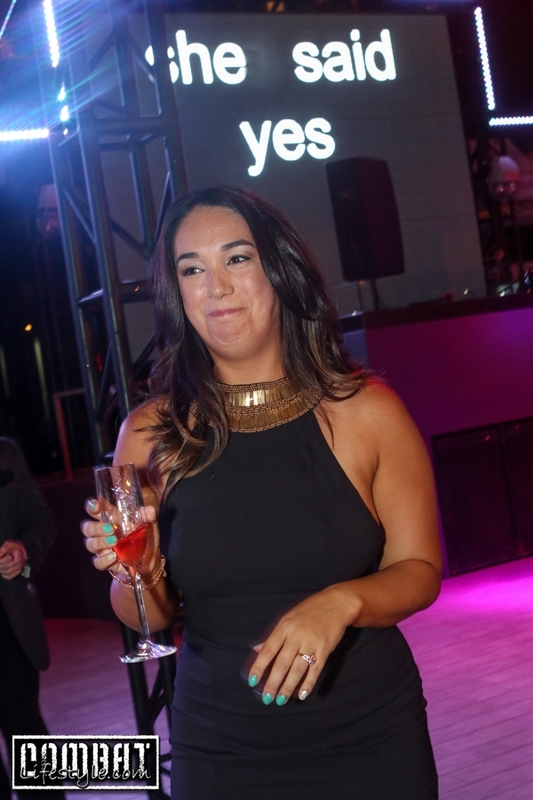 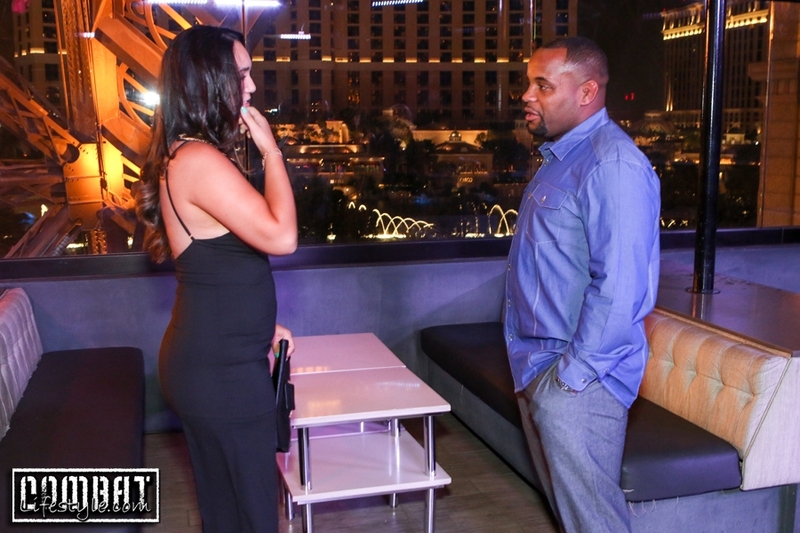 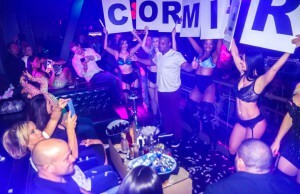 Better known to his fans as “DC”, UFC light heavyweight Daniel Cormier got down on one knee last night before a group of family and friends and proposed to his long time girlfriend and mother of two children, Salina Deleon. 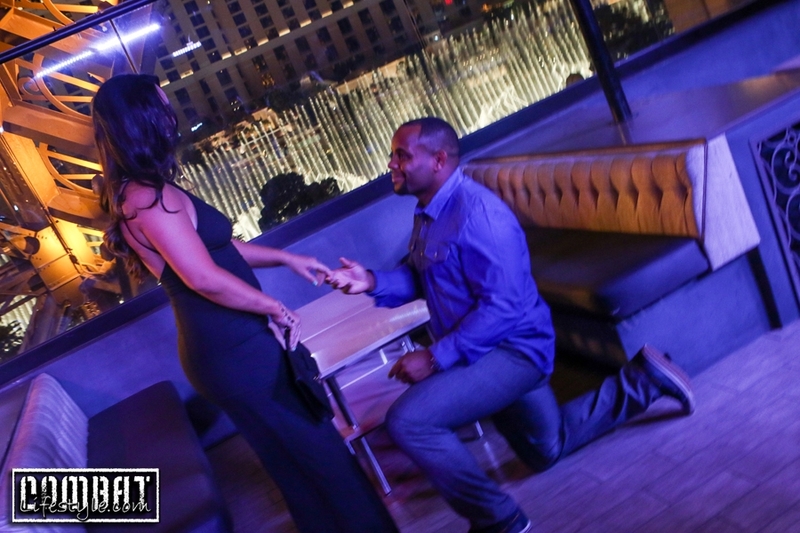 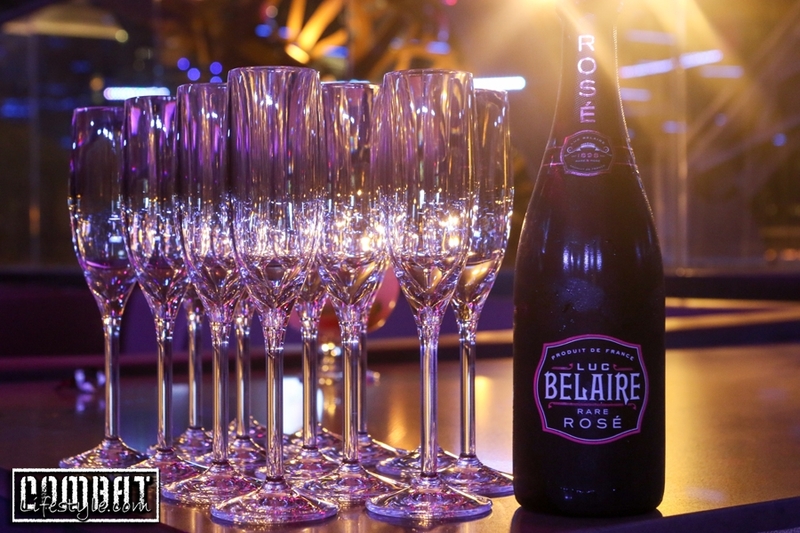 The deed was done to her surprise at Chateau Gardens in Las Vegas overlooking the Bellagio Fountions. 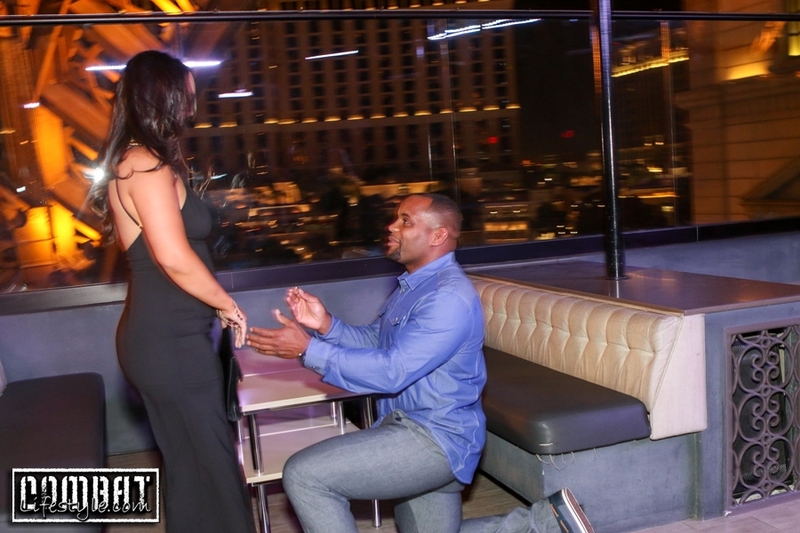 It was awesome to see that he was more nervous to propose, than to step into a cage to fight. 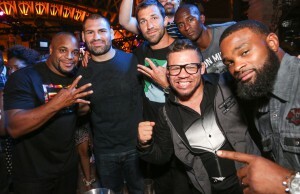 I guess he’s met his match and is about to face his biggest opponent!!! 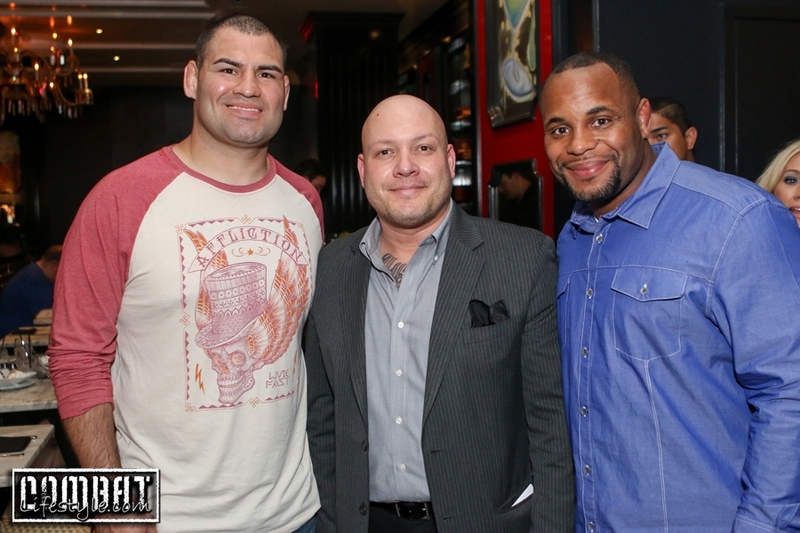 ← Previous Story UFC Fan Expo 2014 Pics Day 1!